Hello. Mine is @TsunaXSawada. Hehe. ItoTaji because...well its complicated..I follow you ppl if you follow me!!! I followed already! Follow back? follow me, onegaii. i'll follow back. 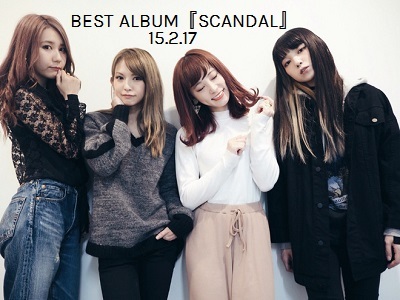 this is admin RinaLoid of SCANDAL ♬ fb page. Hey minasan! I've followed But you gotta accept..